5asec provides high quality cleaning and ironing service at an affordable price and within a short delay. We want to make your life easier providing you with innovative offers, high quality services and the handling of your household textiles. By promoting professional growth and personal fulfilment, our employees are valued and motivated. We are aware of our responsibility towards present & future generations and we make sure to limit our impact on the environment by developing proactively eco-friendly technologies, as an alternative to traditional methods. Color Glo specialises in repairing cigarette burn, scratches, faded color, etc. 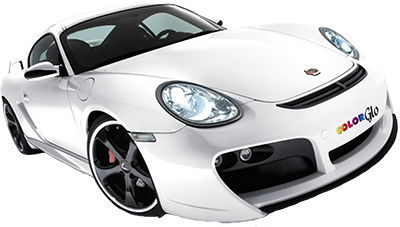 Repairing all kinds of leather, vinyl & velour, repairing & redying plastic pieces, Removing of ink spot & other stains on the leather, Changing & customizing the color of the leather without changing the leather, Customizing of wheel rims + brake calipers painting, Repairing & redying soft top, Repairing & redying any kind of dashboard, Interior cleaning & exterior body polishing, Tail lights & head lights tinting/polishing.